Safeguard your investments with Kafka Insurance Brokers Ltd.! 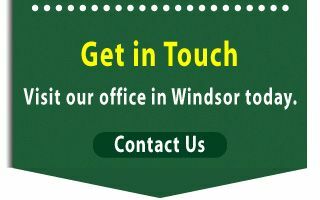 With years of experience, our team of Windsor insurance brokers has the experience and resources to find insurance policies that fit your needs perfectly. Whether you’re searching for affordable auto insurance in Windsor, home insurance policies, travel and health insurance or anything else, the team of RIBO licenced Kafka Insurance Brokers can help you find it. 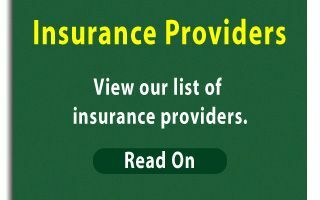 We work with a wealth of renowned insurance providers to give our clients a range of insurance choices. Have you been labelled high risk? Our team will work with our insurance providers to find suitable policies for each of our clients, including those who have been labelled as high risk in the past. Insuring your belongings is a sound choice that no one should have to do without. Please visit our PROLINK Broker Network Inc. profile for more information on our disclosure statement. Kafka Insurance Brokers Ltd. is proud to be ranked as one of the top 3 insurance agencies in Windsor, based on a 50-point inspection from Three Best Rated®. See the rankings here.